Samsung just announced two new smartphones to their Galaxy series at mobile World Congress at Barcelona in the earlier weeks of this month. Now the specifications and images of its waterproof gadget in Galaxy series have leaked. Earlier models Galaxy S6 and Galaxy S6 Edge were received whole heartedly by smartphone lovers all across the world. In this context the rumours regarding the new model has its own relevance. Samsung oriented pamphlet SamMobile is said to have accounted the detailed specification of Samsung Galaxy S6 Active which is about to release. As per the sources, the dimensions of new handset will be 73.6*146.9*8.8 mm as against 70.5*143.5*6.8 mm of Galaxy S6. SamMobile reports that new model will be having 5.1 inches QHD AMOLED display whereas certain other sources says it will be 5.5 inches screen. They reports that processor will be Exynos 7420 SoC with amble RAM of 3 GB. This ensures that new smartphone will function without any lag. The phone provides an ample storage facility of 32 GB. Talking about the camera specifications, front is said to have 5 megapixel and rear cam to be 16 megapixel. Selfie lovers gonna love this new phone as they can have clear and clarity images with their new phone. Any phone to feature out masculine character must have ample battery. New model is said to have a battery of 3500 mAh instead of 2550 mAh. It ensures uninterrupted power supply long enough to provide uninterrupted functioning. 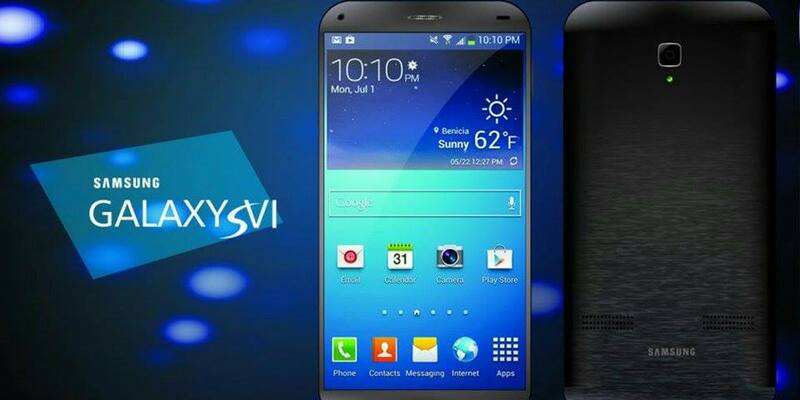 The new Active S6 is said to be an update of Galaxy S5 Active. Active series of products outlines itself with dustproof and waterproof features aimed at those users who like adventures in their life. The major setback for this model will be the failure of their earlier model of S5 Active with waterproof feature. They didn’t gain much customer applause. Unlike S5 Active, S6 Active is said to attract customers with its improved features. Unlike the predecessor the new S6 Active is expected to have something different physical body features. Manufactures always complain that it is difficult to combine waterproof feature with metallic thin body. So they will be trying something different from the earlier waterproof model. No details regarding the pricing of new model are available. But it is expected to be somewhat near to its predecessors. All high end devices have to be paid reasonably to own it. This will not be changed in case of S6 Active also. The Korean company is expected to release the new gadget in United States of America initially.